Buyer decided they didn't want a pool, their loss is your gain! Inspection and repairs completed! 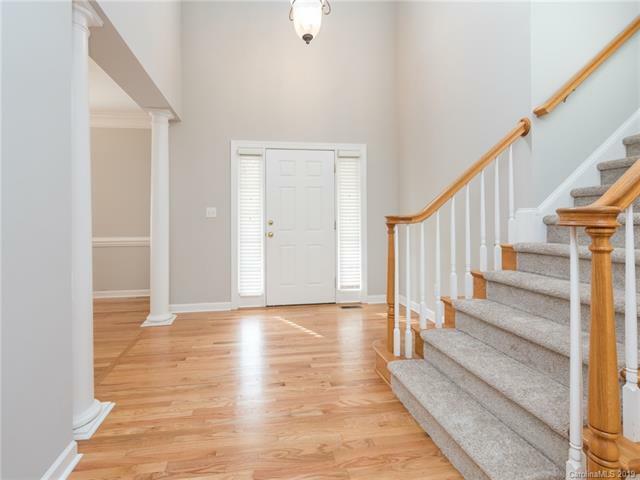 This is the move-in ready home you have been looking for in the Ballantyne area with highly desirable schools! Home has been completely painted- walls, trim, and ceilings. 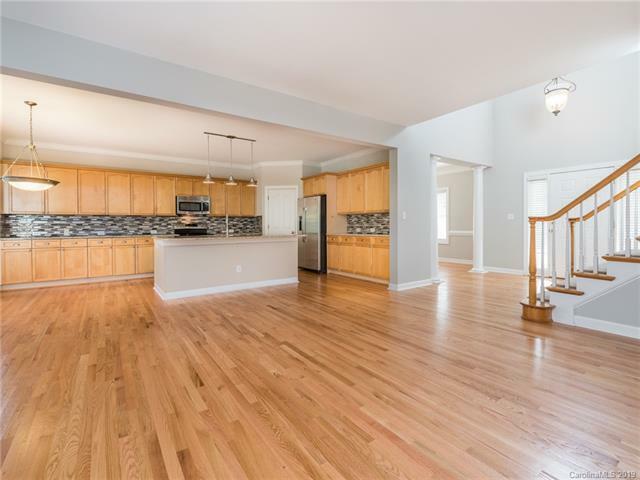 All wood floors have been refinished, new carpet, new granite countertops and new tile backsplash installed March 2019. Along with updated landscaping done surrounding the heated Gunite pool and spa. Roof was replaced in 2011. Enjoy entertaining in the large kitchen that opens to the great room and has direct access to the large deck that over looks the pool. This home has 4 bedrooms, 1 down and 3 up, PLUS a large bonus room! Great room has built-ins on either side of the gas fireplace. 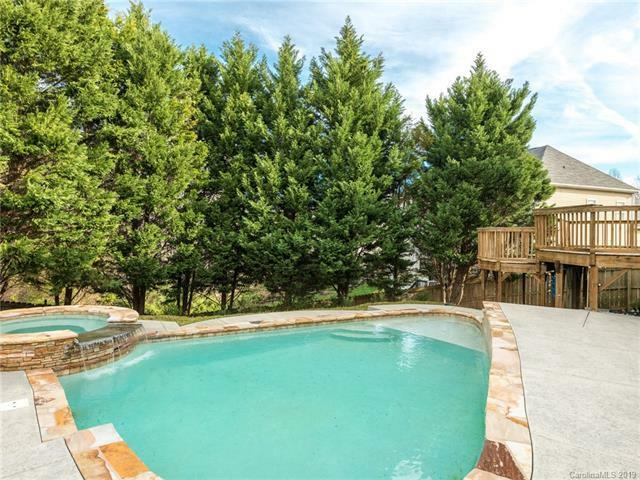 Owner's retreat has garden tub with separate shower and large walk-in closet. 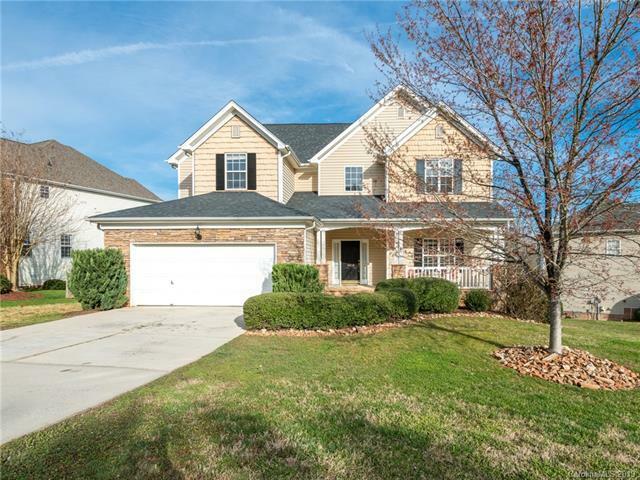 Enjoy the lower taxes, yet close to shopping, restaurants, Ballantyne Corporate Park, I-485, and airport!